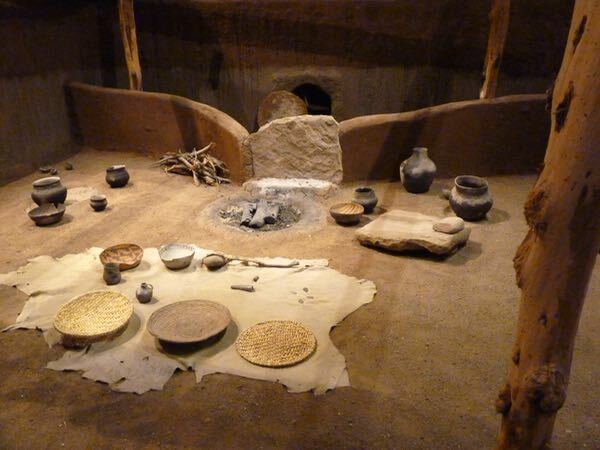 Anasazi Heritage Center National Monument was just north of Cortez and it serves as the gateway to the nearby Canyons of the Ancients. The canyon holds many ruins, with a few available to the public. 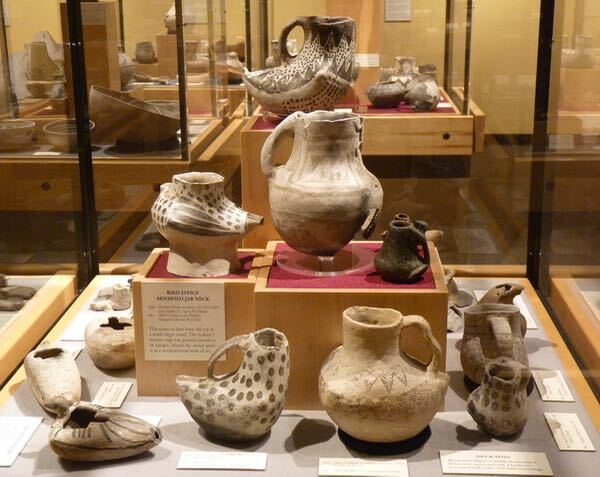 These early pueblo natives are now called Ancestral Puebloan peoples. The museum was exceptionally good with displays, artifacts, videos and a re-created pit house. 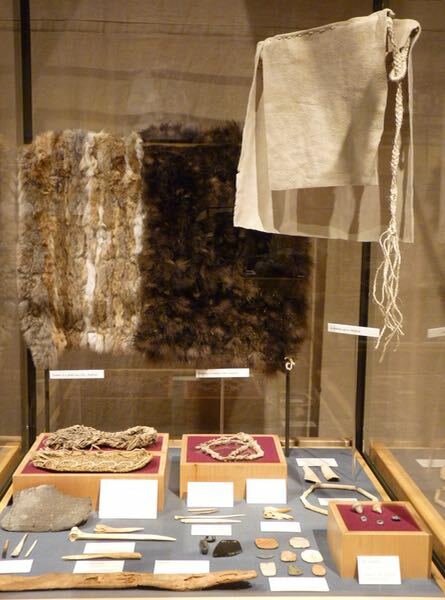 It also serves as a research base for continuing archaeological work in the region. The docents provided good info about the Anasazi and the driving tour through the canyon to see more. Outside were panels explaining the landscape and desert plants. On the museum grounds were the Dominguez and Escalante ruins. They were small and only had low rock walls remaining, but gave an idea of the rooms used by the ancient ones. 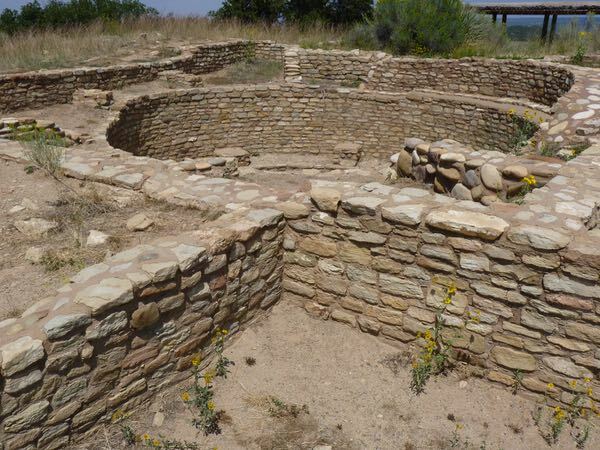 There was a paved trail to the top of a hill where the Escalante Pueblo ruin was found. 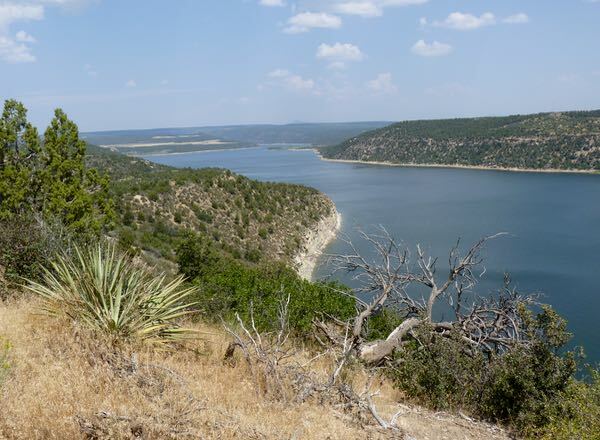 It overlooked a reservoir, which would have been a river in their time. I camped by the McPhee Reservoir, the second largest in Colorado. The water was not visible from the campground. However, there was an overlook a short drive away; or a trail to it from one of the loops. Picnic table, grill, paved pads, pit toilets and electric at extra cost. Internet made it OK despite the high fee and the canp not being a pretty location. I have always wanted to explore some of the ruins in that area. The one year I made arrangements to go, the darn Federal Govt. shut down and my plans became ancient ruins! I doubt I’ll get that way again. There are some very interesting native ruins in that area; too bad you missed it. That shutdown put an end to my attempt at seeing the fall colors in the Appalachians.